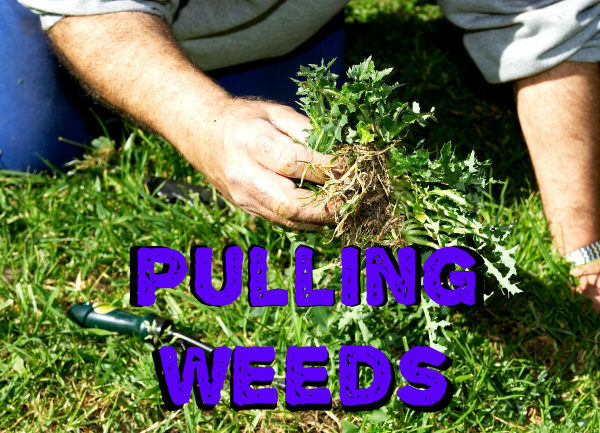 Pulling out the weeds of sin in our lives. Cleaning House. The problem with being a pack rat or a hoarder is unless you start to get rid of some stuff, there will be no room for anything new. It’s like that in our Christian life as well. 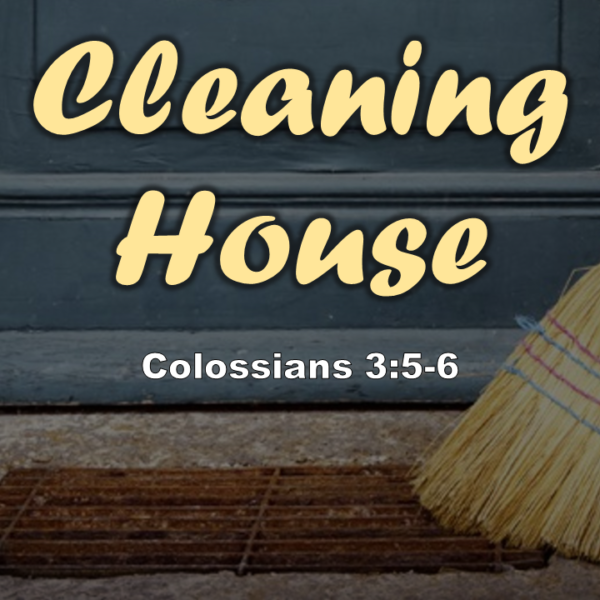 If we don’t clean house and get rid of the sin and junk in our lives, there will be no change in our behavior or room for living with the Holy Spirit in control. How can we glorify our holy, matchless, unparalleled God with a life full of garbage? Let’s clean house!